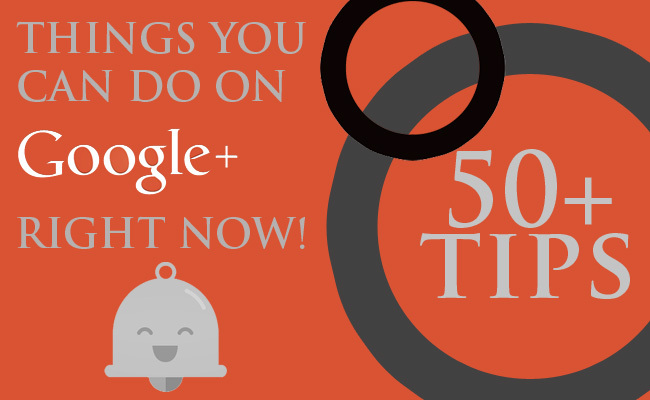 Great post form Rick Eliason on 50 Cool Things You Should Be Doing on Google Plus! Everything from Circle management to communities, sharing and shortcuts. If you’re like me and dont know what the hell is going on wit Google+, this is a great read.